Visit Zoom Torino, Italy’s first interactive zoo. 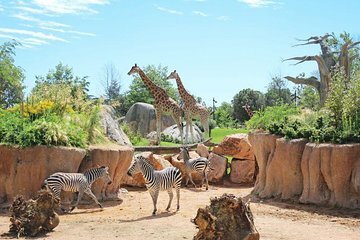 Though smaller than a typical zoo, conservationists with appreciate the fact that animals are not confined by bars or cages, but are free to roam areas that are similar to their natural environments. During the summer, additional aquatic habitats are open to the public.